Fantastic Aircraft. 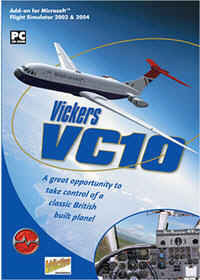 Is it compatible with FSX? ?